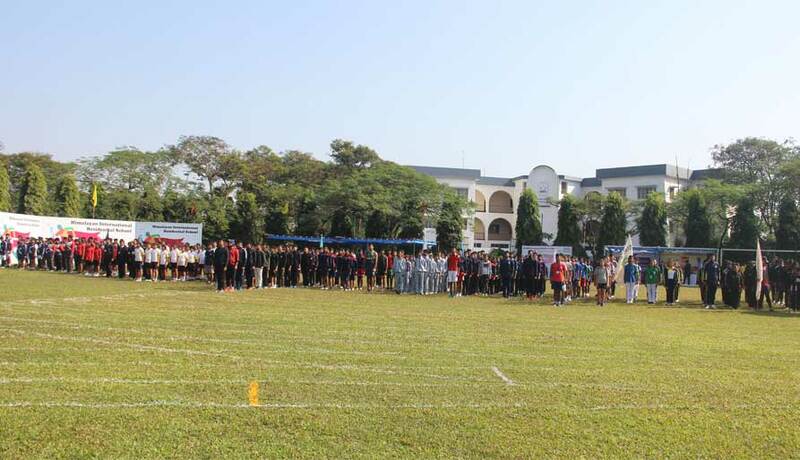 The 5th Inter School Athletics Olympiad was hosted by HIRS on the 30th of November and 1st of December, 2018. 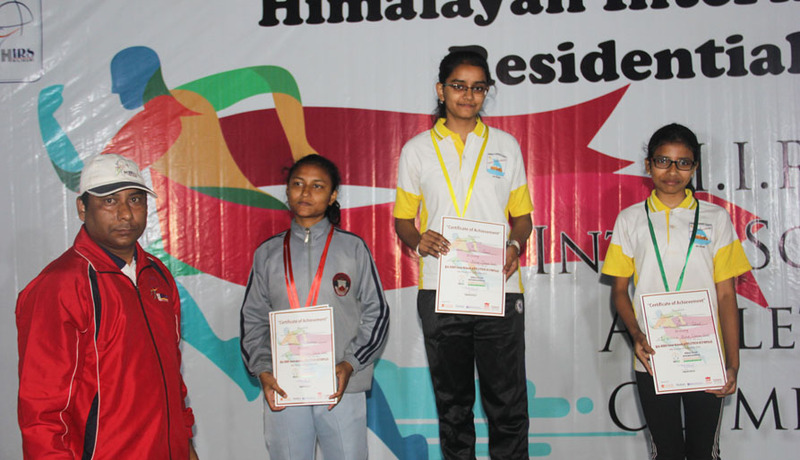 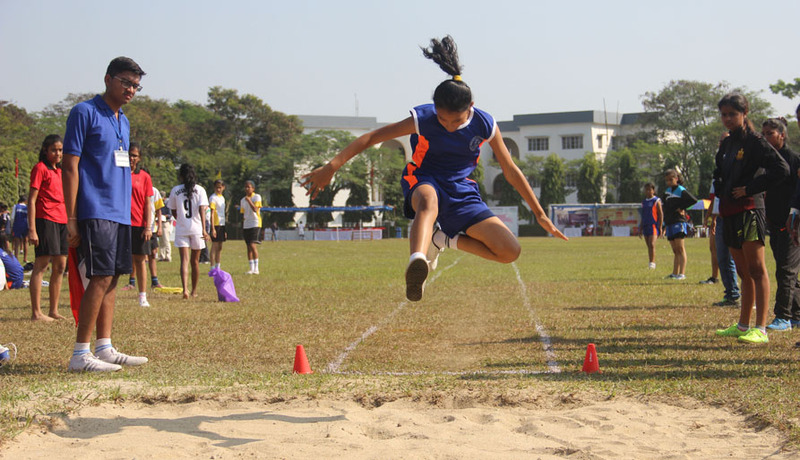 Students from twenty schools from Siliguri and the adjoining areas participated in the Athletics Olympiad. 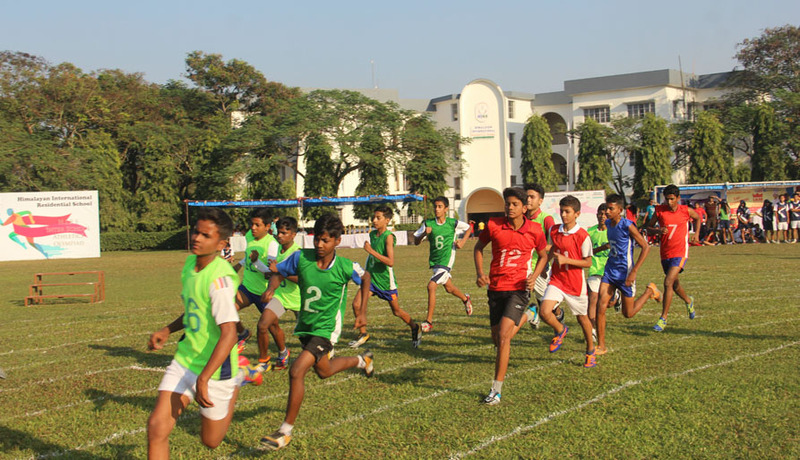 The Athletes competed with immense spirit of sportsmanship and participated with enthusiasm throughout all the events. 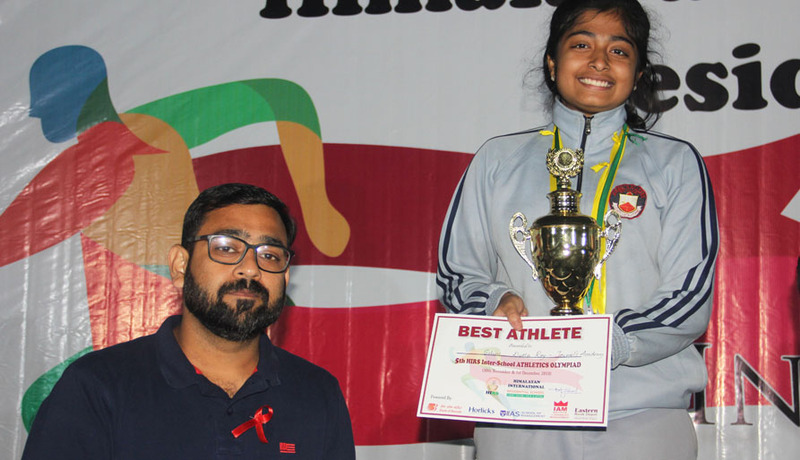 Nirmala Convent School, Siliguri took the Champions Trophy for the junior girls category for the third consecutive year while St Michael's School, Siliguri took the Champions Trophy for the junior and senior boys categories. 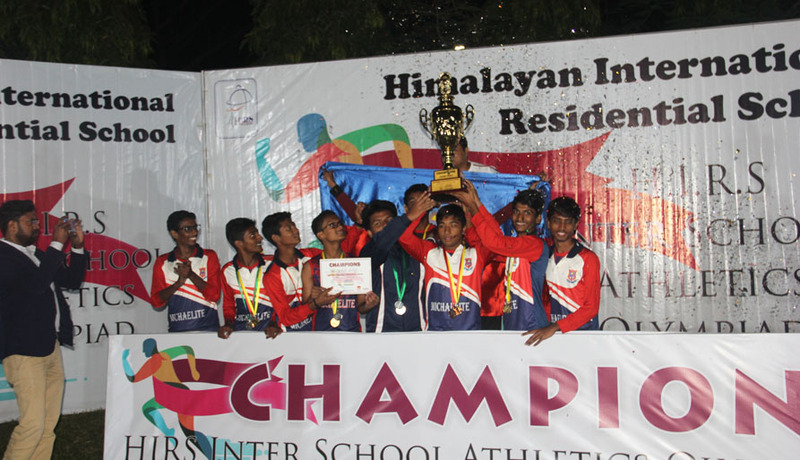 Jermel's Academy took the Champions Trophy for the senior girls category.